The Bible does not tell Christians how to date. That leaves so many unanswered questions for many Christians trying to figure out this thing called "Christian dating." On today's episode, we not only have a multigenerational aspect going on, but an international one as well, as Ariel and Lisa's chit-chat with special guest, Diana, one of our Kaleoscope contributors from Malawi, Africa. 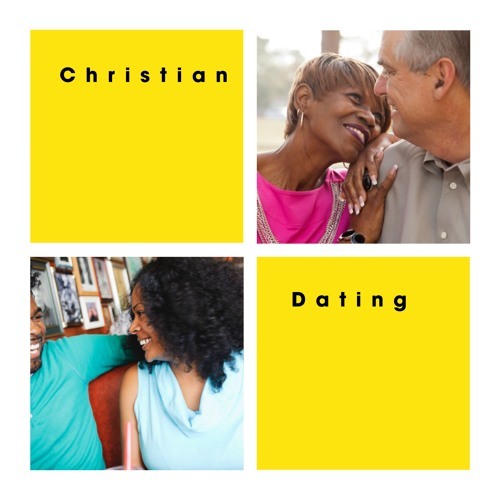 With Diana sharing her voice from across the globe, the ladies dive into this very sticky topic showing that there is no right way or wrong way to do Christian Dating. As usual, the ladies are transparent in sharing their stories and perspectives. We hope this podcast edifies.